When it comes to targeting the right audience,you need to have the right keywords with maximum impact and least crowding. Our experts are masters in getting those keywords from the end customer perspective to ensure maximum hit to your website. Once the website is build by the development team, it needs to be tweaked at many places to be optimized for the google bot to come and take its information and indexed rightly. Our experts are skilled in the whole process. Our Development team ensures that the coding is done exactly as google wants. You will need a good team to keep up your status updates in Social media. Our Experts will do just that for constant interactions in the social media place. 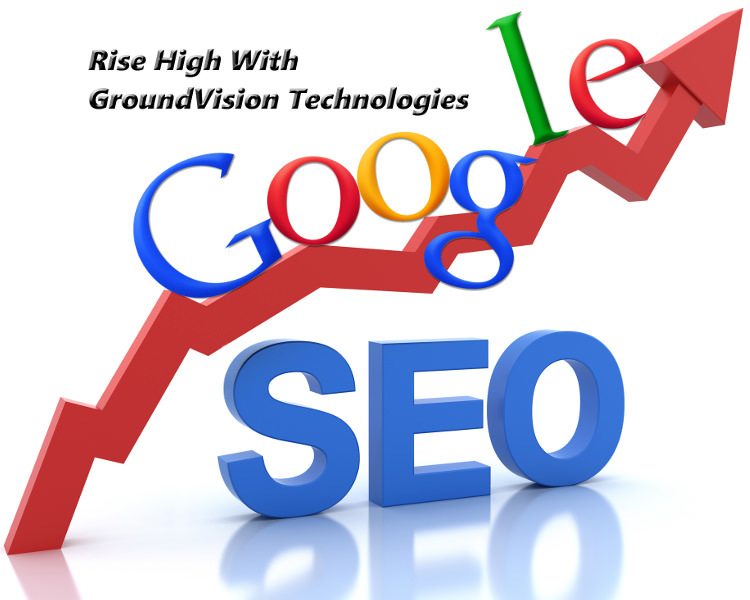 I hired the services of GroundVision for my Digital Marketing Needs. It took 4 months to get on top of Google search rankings. Since then we have been getting a lot of enquiries for business directly and also through our partner firms. The 24/7 maintenance support services from GroundVision has been a great confidence booster for our clients. Without the dedicated support from GroundVision we would not have gotten to this level of growth. We are glad that we implemented Safari & Cruise for our travel services. It would have been impossible to maintain such a huge database of Hotels and Tours across africa. We are getting through our Brand estabilished in Africa. We were looking out for technology partners for implementing Kiosks and advertising panels accessible 24/7 and maintained from remote locations. GroundVision Provided us exactly that we needed for affordable cost.